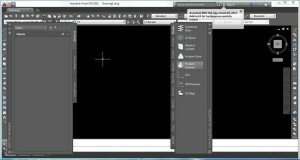 About Layout space and Model space in AutoCAD. 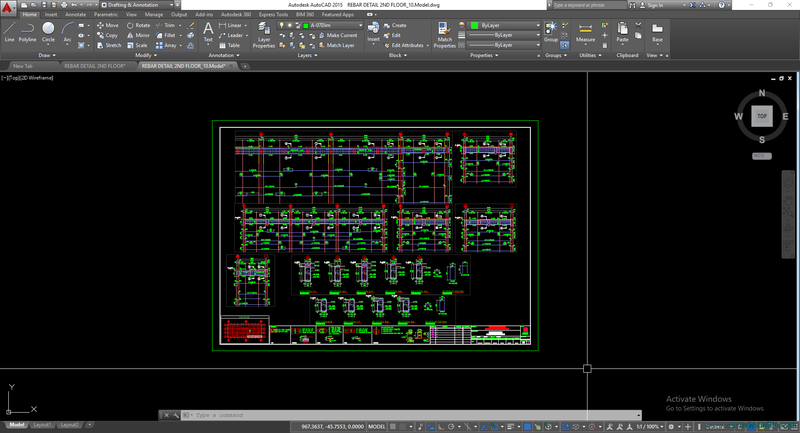 The AutoCAD’s screen is divided into two main sections. Model space and Paper space (Layout Space). 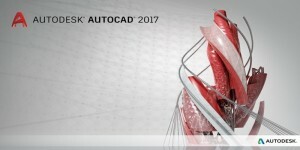 By default, when you open the CAD software, we will go to the Model space. All of the drawings will be drawed in the Model space. Model space is only one and also Paper space can be expanded. Paper Space is used to print a drawing. Because it has many advanced features for printing. We can set up Viewports to display separate parts of the drawing in Model space. Why to move a drawing from Layout to Model space? Normally, we will draw in the Model space and then using Layout space sets up to print the drawing. When you draws in Model, you just follow the rules of the model side. How to be sure the scale and size of the object must be accurate. Then, when you go to the Layout space, you can adjust the viewsport to zoom and arrange the object. Ensure the aesthetics and layout of scientific drawings without affecting the size and proportion of objects. 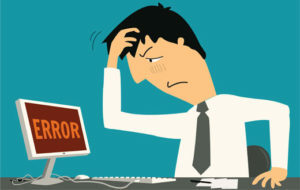 Sometimes due to the popularity of user layout is still limited. There are slightly backward requirements as above. 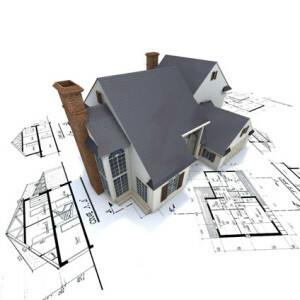 Because people who are not used to or unfamiliar with layout, checking the volume and layout drawings presents a challenge. But when the model is not tested. Because of the model side, the layout is not as specific and clear as layout. How to move a drawing from Layout to Model space? This method applies to CAD 2010 or higher. 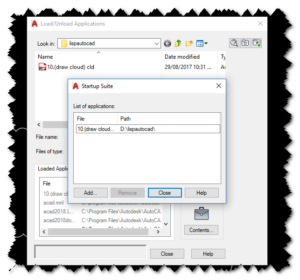 With lower versions, Autodesk does not support this functionality. To move, you look the Model and Layout tabs under the Command line bar. Now you want to switch to any layout and then click on the right of mouse it. 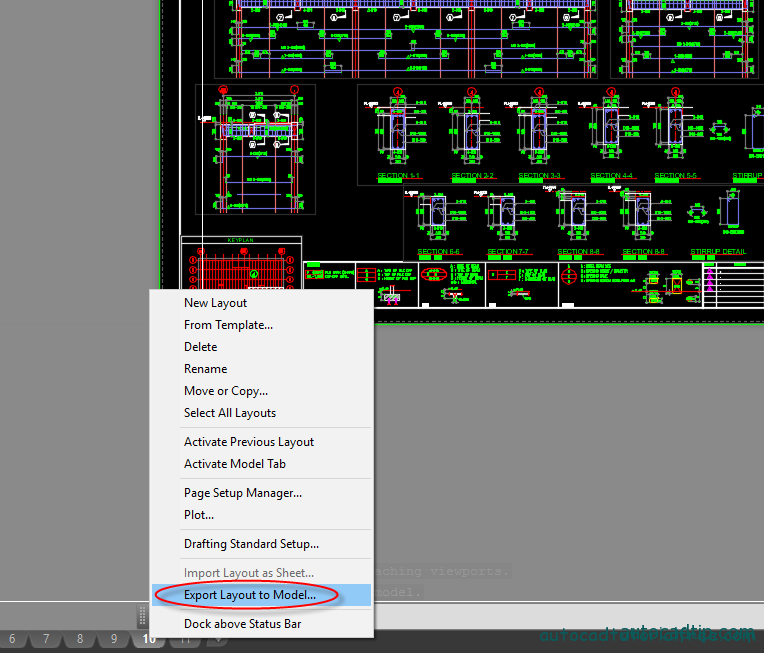 Then select Export Layout to Model. Thank you for reading my article. If you feel it helpfully, you can click on LIKE, G+ button. Good luck!